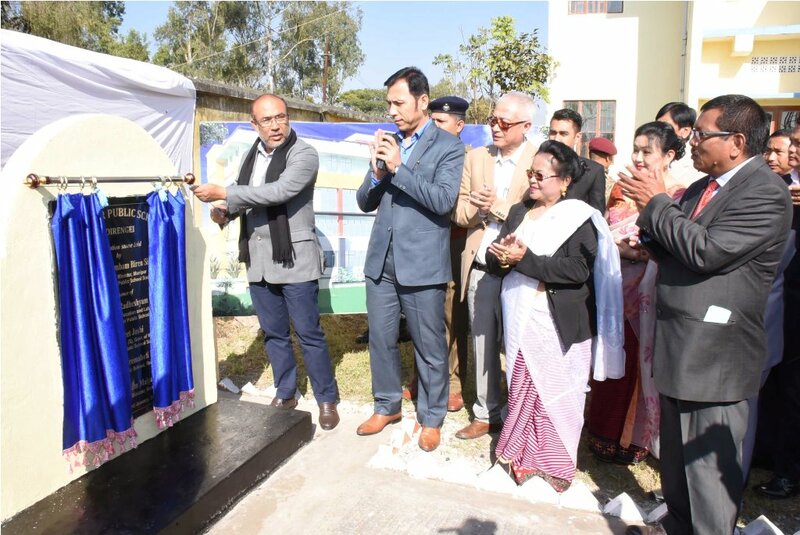 Imphal, Jan. 22 : Chief Minister N. Biren Singh laid the foundation stone for the construction of a new school building of Manipur Public School, Koirengei in Imphal East District today. The project, which is to be executed by Manipur Minorities and OBC Economic Development Society (MOBEDS) at an estimated cost of over Rs. 10.80 crore under Union Ministry of Minority Affairs, includes new classrooms, headmaster’s room, library, laboratory, common room, toilets and separate boys’ and girls’ hostels. Speaking on the occasion as the Chief Guest, N. Biren said that he had requested Prime Minister Narendra Modi, Defence Minister Nirmala Sitharaman, BJP National President Amit Shah and BJP National General Secretary (NE in-charge) Ram Madhav to take up necessary steps to vacate Koirengei Old Airfield located adjacent to Manipur Public School and currently occupied by the Territorial Army. The area is not only associated with the history of Manipur but also surrounded by civil residential localities, he added. Stating that Manipur Public School was once one of the best schools of the State, N. Biren said that students, teachers and guardians should work hard collectively to further improve the performance of the school. Maintaining that school children should never be encouraged to be involved in agitations and stirs, the Chief Minister opined that they must be asked to concentrate only to their studies. The Chief Minister, who is also the Chairman of the Manipur Public School Society, said that he would look into the developmental needs of the school. He also urged the school authority to extend cooperation in the construction of the new school building in a proper manner. On the other hand, the Chief Minister also asserted that the new Government would never tolerate instances of taking law into hands and unlawful activities. 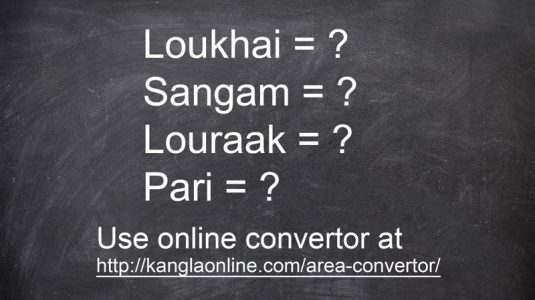 Education Minister Th. Radheshyam, who attended the function as the president while addressing the gathering said that education is the only answer to all the problems and issues. The Education Minister, who is also the Vice-Chairman of the Manipur Public School Society, said that the new building of the school is going to get a new building due to efforts of the Chief Minister. He also urged all concerned to gather more and more knowledge on their chosen fields so that he/she may perform in an effective manner. Among others, Imphal East Adhyaksha P Bimola Devi and MOBEDS Member Secretary Khuraijam Dineshchandra Singh were also present at the occasion.